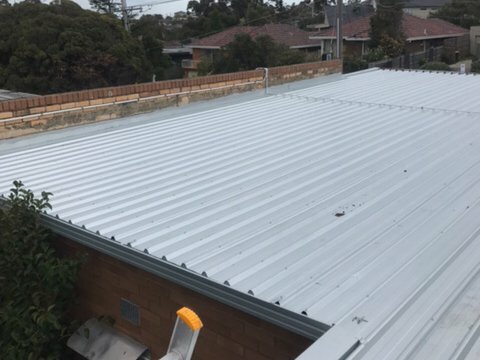 Summit Roofing Services provides expert knowledge and workmanship in the area of both tiled and metal roofs and is considered a specialist in this field. 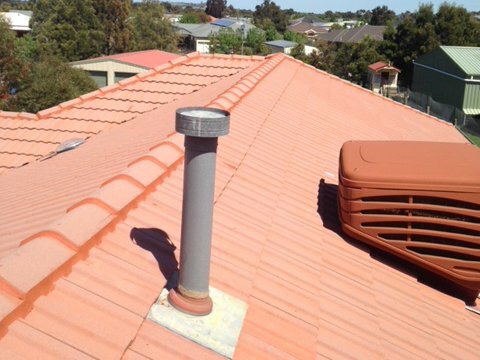 Summit Roofing Services is an experienced, professional Melbourne roofing company that you can trust to perform roofing & guttering inspections, roof repairs and roof restorations. 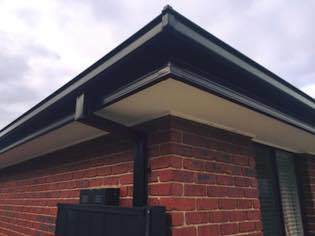 We offer extensive warranties, upfront pricing and the highest level of workmanship and customer service. 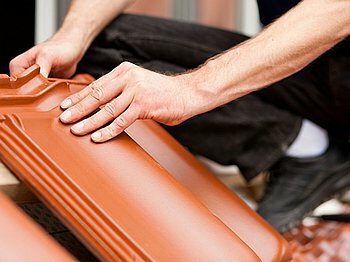 To establish Summit Roofing Services as Melbourne’s most reliable and respected roofing company. 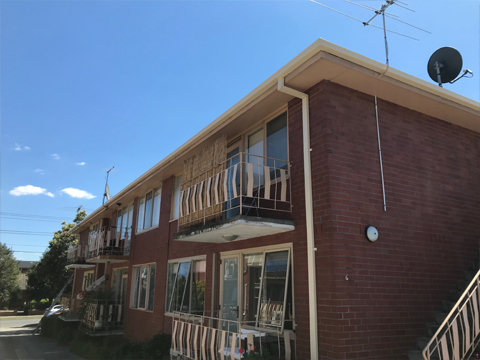 We continuously strive to provide a high level of value and customer service to our clients throughout metropolitan Melbourne areas. 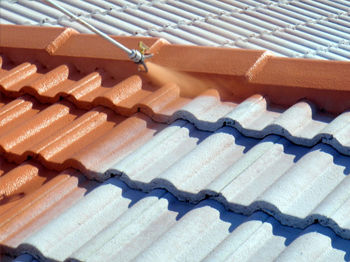 At Summit Roofing Services we will provide the highest quality products, workmanship and prompt service to everyone who entrusts us with their roofing needs. We give our clients the reassurance that we can handle all their requirements from the beginning of the project to the end. 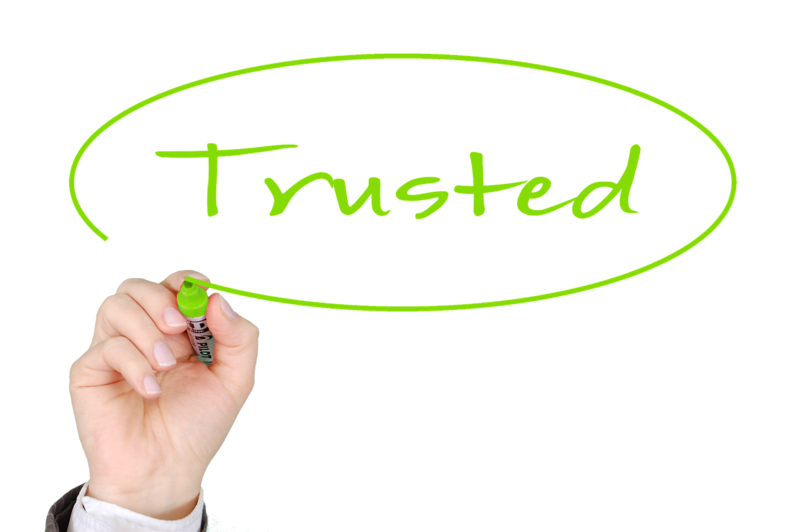 Recommend the service, the guys came and went cleanly and did all the work very professionally. Easy and quick to talk to, actually got on my roof to quote! 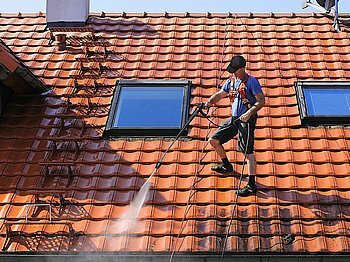 If your looking for a roof resto company that is professional with competitive pricing then call the guys at Summit Roofing Services. 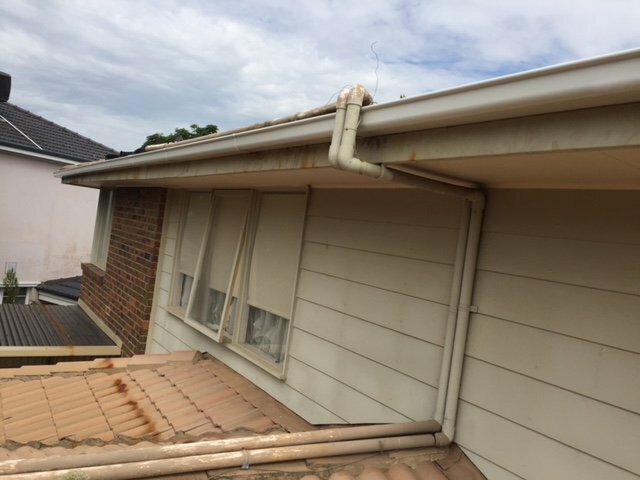 They replaced the broken tiles, rebed & pointed all the capping and finished with a full clean and roof seal. Came up that good it didn’t even need to be painted in the end. Prompt to attend, friendly throughout and followed up after completion to ensure we were 100% satisfied. Wish all the tradies I had to deal with were this efficient! Thank you, Mark. 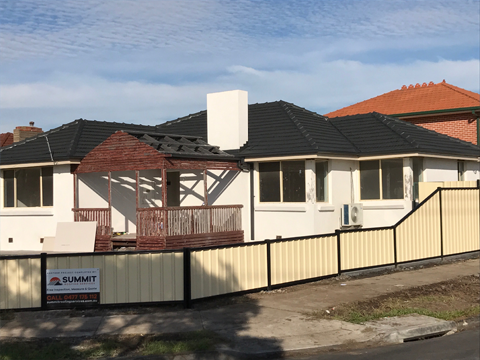 I would like to say thank you to the Summit Roofing Team. We couldn’t be happier with our roof restoration. Amazing team work, friendly & great service from start to finish. They were very professional, turned up on time and cleaned up after themselves. I would like to thank and highly recommend Summit Roofing Services. They replaced broken tiles, re-bedded and re-pointed, high pressure cleaned and painted. 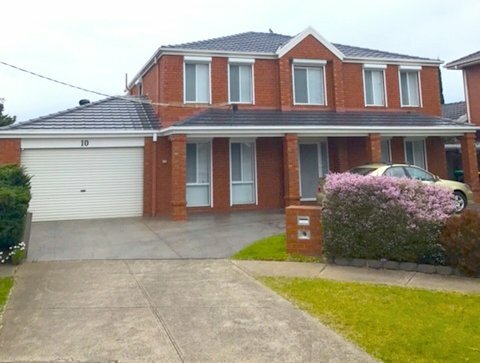 A very friendly and professional service provided by such a helpful and knowledgeable team. Your work has completely transformed our home and the result is truly outstanding. Much better than we anticipated. Amazing job. Thanks again. Great Service right from the get go. From coming out to quote right through to the finished product the team was professional, honest and understanding. They also went the extra mile by supplying me extra painted tiles to store in case of emergencies free of charge. Would definitely recommend these guys for all your roofing needs. Great bunch. Come gave me a quote the day I called. 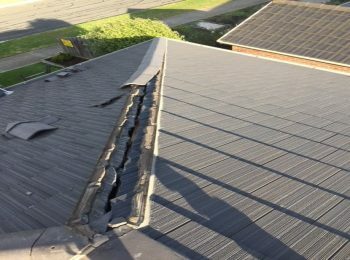 Roof fixed within the week of me giving them the go ahead. From the office to the blokes on site, Could not be happier. 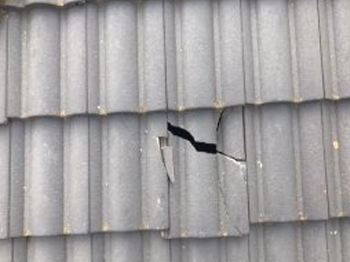 I would like to thank the summit roofing team for doing an excellent job on restoring my roof. 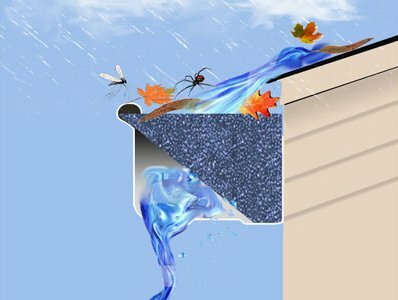 I highly recommend them to anyone who needs there roof restored. 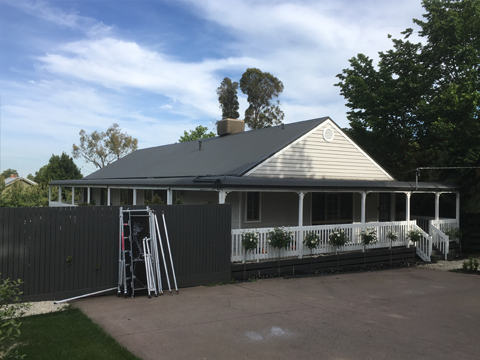 Daniel and the team were very down to earth yet professional, fulfilled our criteria and even left us a couple of spare tiles (sprayed in the new roof colour). We checked a few of their previous jobs and were satisfied, and they offered a reasonable price too. 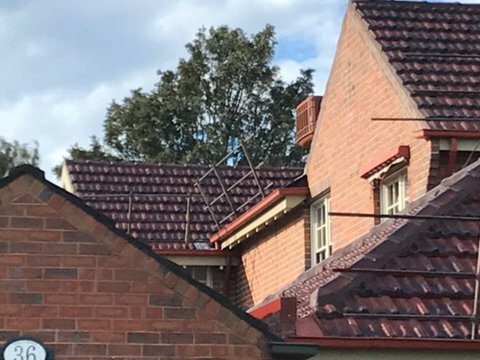 It’s great to have a new roof again- even the neighbours were checking it out! After months of looking for a roof company to fix our roof, we finally met Daniel and his band of merry men. They were on time, efficient, clean and very patient with any concerns and queries. Very reasonably priced and very happy with their work. I would highly recommend them. 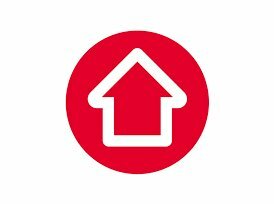 If you want a reliable team who will turn up, not quote you a ridiculous amount and do what they promised, please stop wasting your time, give Summit Roofing a call and talk to Rebecca she will answer any of your questions. Thank you again. Great communication and easy company to deal with. I noticed some water staining to my ceiling and called Summit to check the roof. Daniel promptly attended and found the cause (even showed me the photos). I was given a very fair price and they returned the next day to fix. No more leaks. We then arranged a restoration quote for my mothers house. Again, great to deal with taking the time to explain everything. 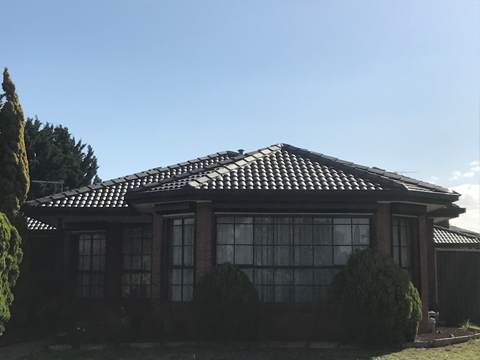 My elderly mother said she felt very comfortable with the entire process and her roof looks brand new. Big thanks and congratulations on running a well oiled operation. Highly recommend.